There are not many books written about children with speech and language disabilities; however, Pat Mervine just published her second book related to speech and language. 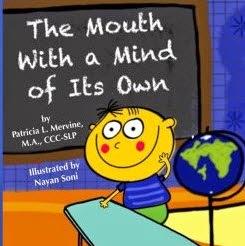 The Mouth with a mind of Its Own is a wonderful book about a child (Matthew) who struggles to be understood. Pat illustrates the child's thoughts and feelings when his speech is unintelligible. 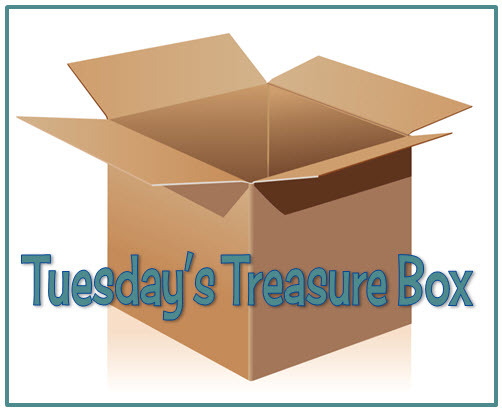 Matthew is introduced to a speech-language pathologist and the process of speech therapy. This would be the perfect book to introduce speech therapy to new students as well as when discussing goals with current students. Parents, siblings, and teachers of students with unintelligible speech would also benefit from reading this book. Congratulations and thank you, Pat! AND, if you haven't seen Pat's first book, How Katie Got a Voice (and a Cool NewNickname), it's a must read!